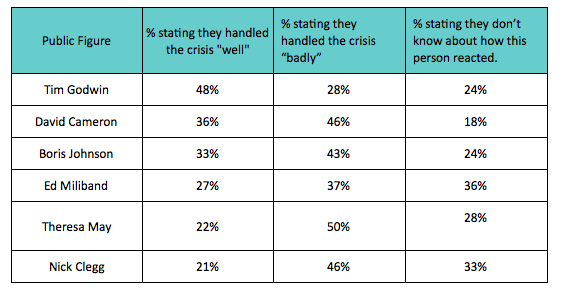 The table below shows the public’s perception of the performance of each of the key Public figures and how they handled the crisis. Only Tim Godwin – Acting Commissioner for the Metropolitan Police emerged in an almost positive light with the public disappointed with the way the other key figures acted. 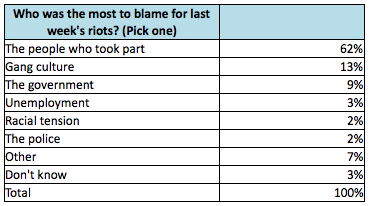 Of the people surveyed, the majority (62%) believe it is the people who took part in the looting and rioting that are to blame. Just 13% blame “gang culture” whilst just 9% believe the government are most at fault. Just 2% of conservative voters and 4% of Liberal Democrat voters believe the government is at fault, compared with 12% of Labour supporters. 20% of Conservative voters blame gang culture, compared with 13% of Labour voters and 5% of Liberal Democrat voters. 16% of those surveyed believe the British police are racist, the younger 18-24 group believing this more so. (26% versus just 10% of the over 60s). 28% of Labour voters think the British police are racist. This is in stark contrast with just 6% of Conservative voters and 15% of Liberal Democrat voters. The majority of people surveyed (84%) believed that Prison should be the suitable punishment for anyone involved in rioting and looting. Although 75% also agreed that Community service could be a suitable punishment. 67% think that a fine would be acceptable. 80% would give up someone they know to police if they recognised them on CCTV footage. 90% of over 60s would do so, the number falling to 71% of those aged 18-24. 96% of conservative voters would do so, versus a considerably lower 78% of liberal democrat voters. 36% have been worried about their own or their family’s personal safety over the past week; 43% of women versus 30% of men. More Conservative voters have been fretting than Liberal democrat and Labour voters. 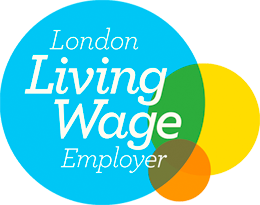 This figure rose to 69.7% of responders when looking at the Greater London area only. 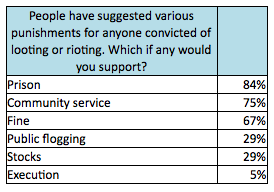 63% believe the benefit payments of convicted rioters should be stopped. 85% of conservative voters would support this, compared with 51% of labour voters and 55% of liberal democrat voters. 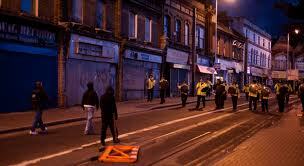 72% believe the parents of convicted rioters or looters aged 16 and under should also be punished. The majority of these people (58%) believe a fine would be appropriate, whilst just 14% of them think a jail term would be a suitable punishment for the parents. Men are more likely than women to state that parents should not be punished for the actions of their children aged 16 and under. 22% of men say no to this, versus 11% of women. 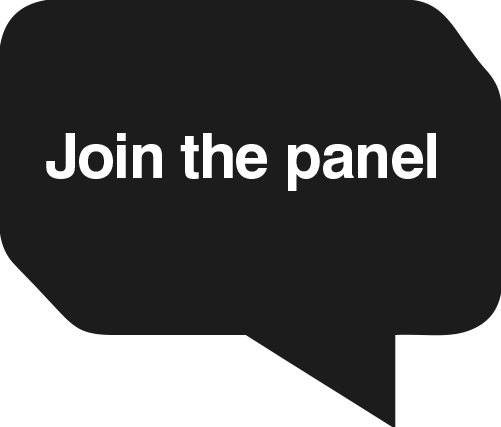 28% of people aged 18-24 say no to this notion, compared with just 8% of the over 60s. Labour voters are the most opposed to the punishment of parents. 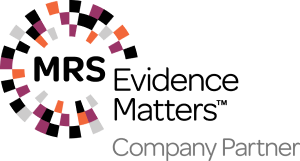 Data were weighted to ensure the final results were representative of the UK using census information in terms of age and gender and region and political allegiance.